The Wind and Waves: Back at the Beach - Summer 2016 commences! Back at the Beach - Summer 2016 commences! 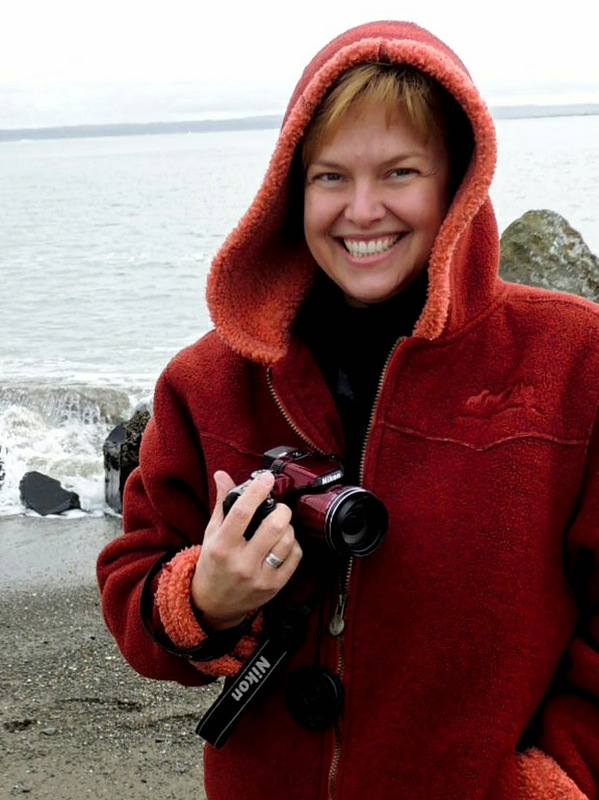 The bottom line: No, I cannot blog during the school year. I know, no brainer. But my last post was August of last year! So, what have we done since that time? Well, I started school in September, attended the Celtic Music Festival (which was awesome) in October, took the mid-winter breaks down here, and also spring break. Amazingly, even during breaks, I am still reading class material and prepping for studies. Nope - no time for blogging. 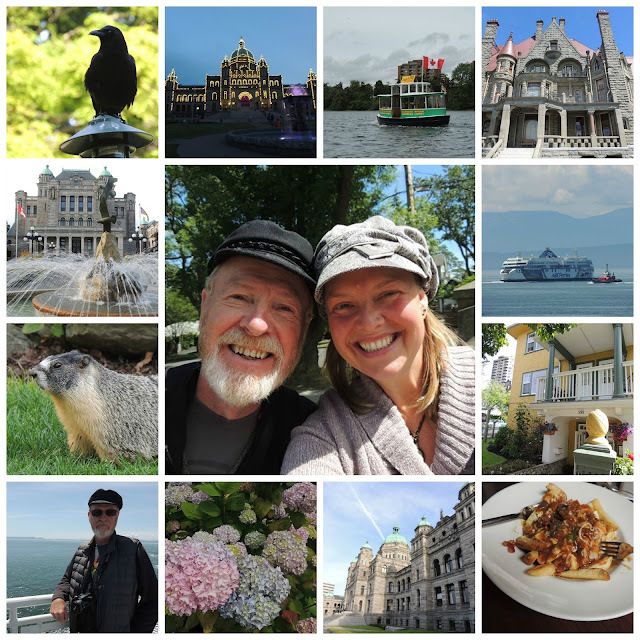 We walked, talked, laughed, shopped, stayed in a lovely B&B, had tea, tried poutine, took a harbor tour, visited the museum, bought books, checked out Craigdarroch Castle, walked through the Empress, met Roger the Marmot, were amazed at Butchart Gardens, and didn't want to come home. Then, we came down to the beach for the summer. And, I have to say that it has taken me a good three weeks to relax! We have been madly doing projects in the yard, but that isn't very relaxing. Satisfying, but not relaxing. Today is the first day that I am left to my own thoughts. The weather has been typical, so we dodge raindrops periodically. The flower beds are looking glorious, and the seagulls found another house to roost on (thankfully!). We were able to get a new roof on the house this past (late) winter, and are planning on painting later this summer. Chuck has been very busy building a carport-shelter for Taylor's trailer (which is now completed) and is diligently working on a greenhouse-potting shed. Lisa and I revamped the front beds and we have decided to asphalt the grass and gravel driveway, since the grass doesn't grow except in the gravel drive. Ugh! That expense will have to wait a bit, however, but that is the ultimate plan. I am in the process of insetting these flagstones to make a path through some grass that refuses to behave. Chuck is hard at work building a greenhouse-potting shed for our ongoing gardening endeavors - can't wait! You can kinda see the carport at the back of the pic that he is now using for a workshop. pilings and seagulls is a real North Coast character! haven't grown peppers for decades - I had forgotten how much I love growing things! More local art - you can see chainsaw bears all over the coast, but these are especially cute. This one is showing his love of Greece! roof with material that wouldn't sustain their nest. One great thing about being on summer break is that I get to cook! Trying new recipes and eating healthy is one of my favorite hobbies. This was our lunch today - grilled teriyaki veggies (zucchini, pineapple, pepper, mushrooms, onions) on the ancient grain farro drizzled with Greek olive oil and the balsamic vinegar we brought back from abroad. So yummy! I have more pics to share, but this post is getting really long! I'll close out for now, and share more pics of our improvements at the beach house in the next post! Loved it. Enjoy your summer...projects and all. 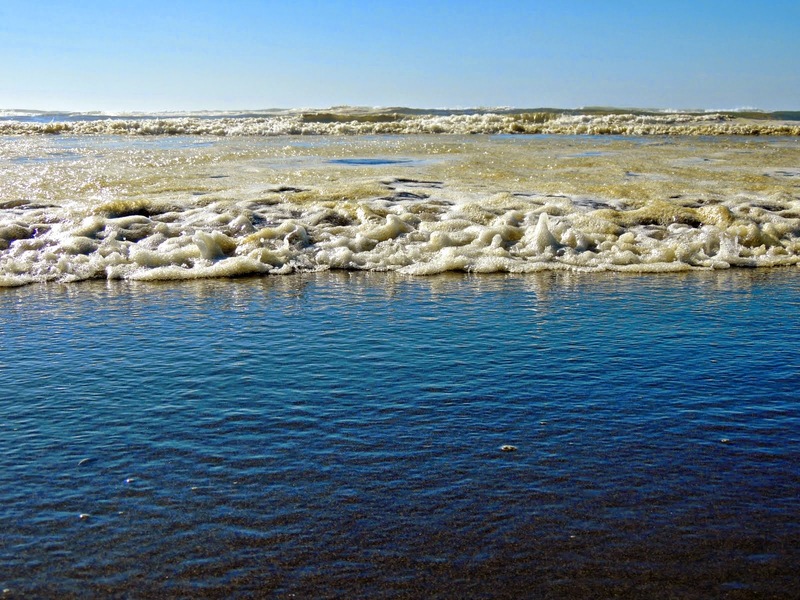 I love Ocean Shores, my daughters and I used to take girls' weekends there (even in the winter) to just get away from things. You and Chuck have a wonderful time! Love and Hugs.